DMA Composition candidate Julia Adolphe (left) and faculty member Andrew Norman (right) will both premiere works as part of the LA Phil’s centennial season. TONIGHT! TONIGHT! TONIGHT! The LA Phil embarks on a celebration of its 100th season tonight, a centennial that features 50 commissions from composers far and wide, but to open the season, they’ve looked closer to home. To anyone observing Adolphe’s skyrocketing career as of late, it’s been something to behold. She recently premiered a chamber opera, Sylvia, as well as a new piece, White Stone, commissioned by the Bravo! Vail Music Festival and performed by the New York Philharmonic. Next up is a residency at National Sawdust and the premiere of her opera, A Barrel of Laughs, A Vale of Tears. Composer and DMA candidate Julia Adolphe was profiled, above, ahead of her 2016 commission premiered with the New York Philharmonic. The season officially kicks off next week on Oct. 4th with another world premiere and LA Phil commission by Thornton alumnus and current faculty member Andrew Norman (’02, MM ’04). A winner of the prestigious Grawemeyer Award, a Pulitzer finalist, and recipient of numerous accolades, Norman will premiere his latest major work, Sustain, in a program that includes Esa-Pekka Salone’s breakthrough composition, LA Variations, as well as Beethoven’s Triple Concerto featuring concertmaster and faculty member Martin Chalifour. Last March, the Los Angeles Philharmonic performed the U.S. premiere of Norman’s first opera, A Trip to the Moon, partly inspired by Georges Méliès’ iconic 1902 silent film. Recent years has seen a dizzying release of music from the celebrated composer including two piano concertos—Suspend for Emanuel Ax, and Split for Thornton faculty member Jeffrey Kahane—as well as a percussion concerto, Switch, for Colin Currie, among numerous other pieces large and small. As if that wasn’t enough, a third world premiere and LA Phil commission takes place the following week on Tues., Oct. 9. Current USC Thornton student Daniel Allas, a DMA candidate in the Composition program, presents his work, to be tender, in the LA Phil’s first night of their new music series curated by Norman. 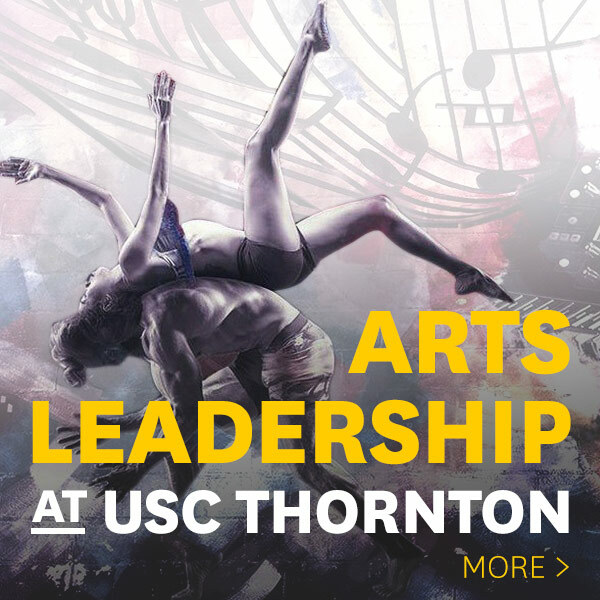 With so many congratulations to go around, it will be a momentous week of music for both the LA Phil and USC Thornton.